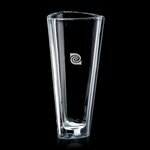 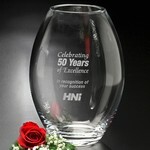 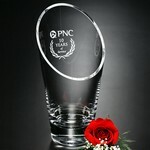 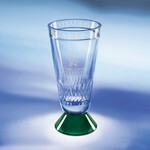 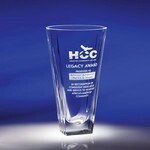 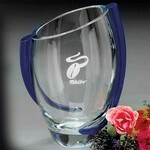 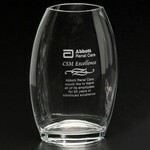 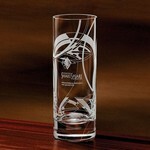 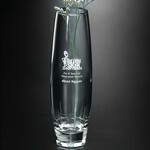 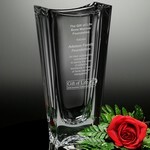 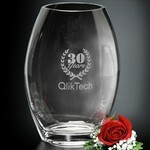 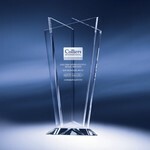 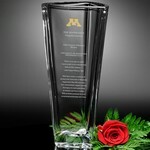 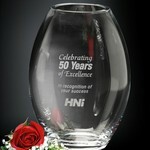 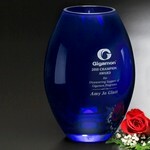 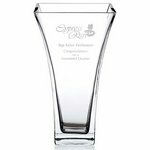 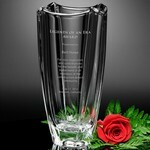 Engraved crystal vases and custom engraved vases for corporate awards and employee recognition. 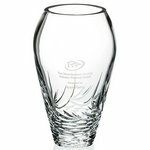 TPY6754 Knowsley Footed Vase - 18 in. 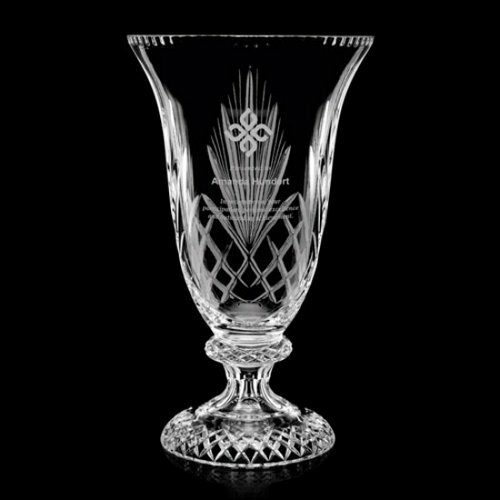 View this Knowsley Footed Vase - 18 in. 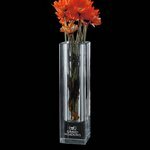 View more products like this Knowsley Footed Vase - 18 in. 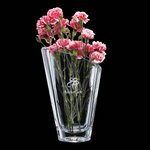 These items combine the beauty of lead crystal and engraved crystal with the functionality of decoratiove vases. 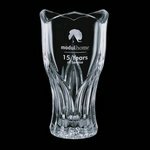 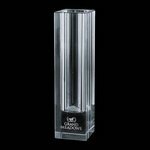 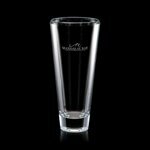 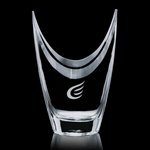 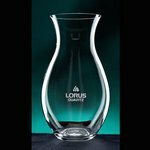 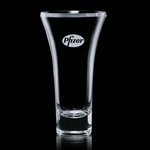 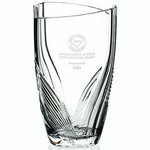 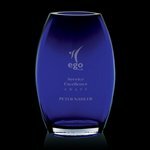 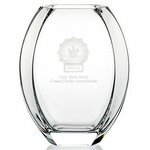 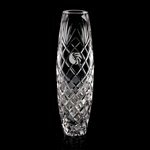 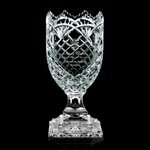 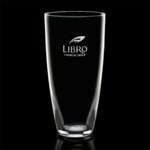 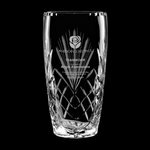 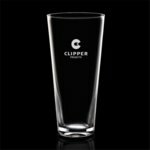 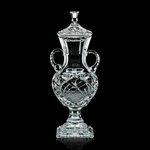 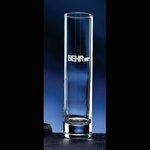 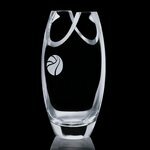 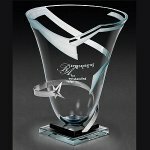 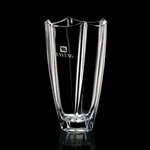 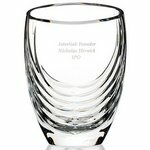 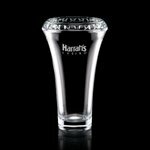 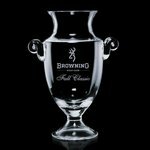 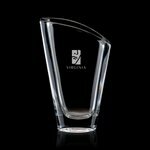 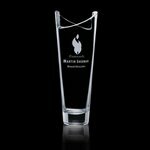 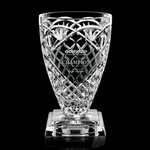 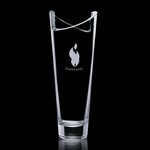 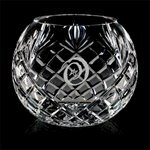 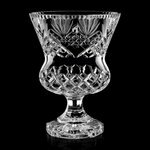 All of our fine crystal vases and lead crystal vases can either be engraved on the piece or combined with an engraved base for award presentations. 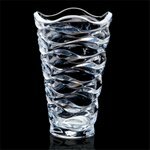 Many of our renowned artists have created these beautiful pieces of art such as Stephen Schlanser, Barry Entner, Mario Cioni and Adam Jabloski. 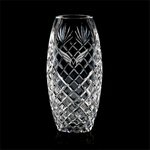 Knowsley Footed Vase - 16 in. 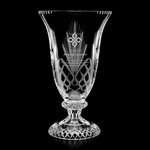 Knowsley Footed Vase - 14 in. 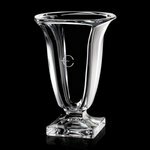 Bellaire Optical Crystal Vase - Optical 12 in. 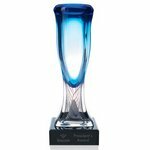 Bolton Oval Vase - Cobalt 12 in. 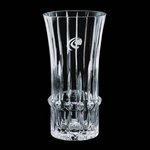 Taunton Vase - Crystal 9 in. 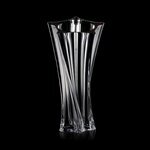 Marilla Vase - Crystal 9 in. 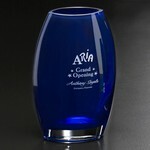 Bolton Oval Vase - Cobalt 10 in. 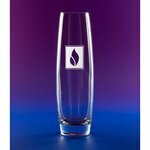 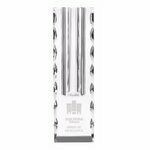 Bellaire Optical Crystal Vase - Optical 10 in. 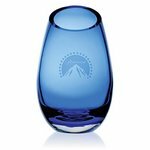 Bolton Oval Vase - Cobalt 8 in. 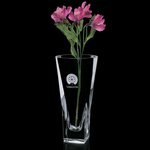 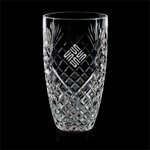 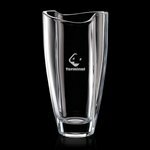 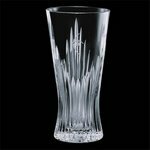 Parada Vase - Crystal 10 in. 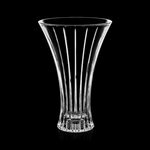 Clear Barrel Vase 8-1/2 in. 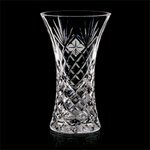 Bellaire Crystal Vase - Optical 8 in. 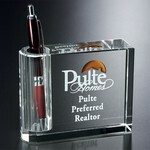 Pen Holder/Bud Vase 4-1/4 in. 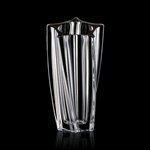 Parada Vase - Crystal 8 in. 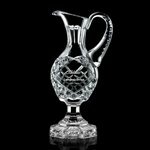 Marilla Vase - Crystal 6 in. 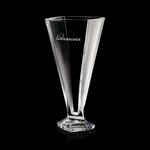 Parada Vase - Crystal 7 in. 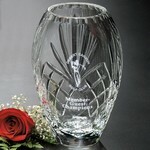 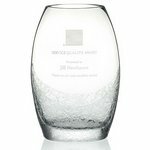 All of our crystal vases and crystal awards may be purchased separately as corporate gifts.